Find the perfect Intel 300-series motherboard with this guide. Which Intel motherboard should you buy? After initially launching with the Z370 chipset alone in October 2017, Intel fleshed out the 300-series lineup with a full range of motherboard options in April, complete with nice extra features not included in Z370. It then plopped a cherry on top by releasing enthusiast-class Z390 motherboards alongside the 9th-gen Core processors in October 2018. These motherboards should work with both 8th-gen and 9th-gen Core CPUs (though older models may need a BIOS revision to support the new chips) so you’ve got options galore now. Should you buy a Z390, H370, B360, or H310 motherboard for those fancy features that weren’t available when Z370 rolled out? Does it make sense to splurge on a high-end Z370 or Z390 chipset anyway? Let’s examine what each Intel 300-series motherboard chipset offers so you can make the right decision when you buy an Intel CPU. Editor’s note: Last updated to include the release of new Z390 motherboards. You need a new Intel 300-series motherboard if you buy an 8th-gen or 9th-gen “Coffee Lake” processor. Older motherboards don’t work with Intel’s current CPUs, and that includes the recent 100- and 200-series options for Skylake and Kaby Lake chips. While Coffee Lake chips are largely based around the same architecture as those predecessors, the new processors pack in more cores, which means they have different power requirements. Here’s a look at raw specifications for each of the Intel 300-series motherboard chipsets available to consumers. You won’t see the new Z390 motherboards in the chart; they mirror the basic loadout of the Z370 chipset, but with a handful of additional features added, including up to six speedy USB Gen. 2 ports. Z370 motherboards and Z390 motherboards are the gold standard, built for enthusiast PCs. These are the only Intel motherboards that support CPU and memory overclocking (if you have an unlocked K-series chip), or handle gaming rigs with multiple graphics cards, at least until Z390 boards become available. They’re loaded with the most PCI-E lanes, potential USB ports (with one notable caveat—more on that after), and RAID storage options. As flagship chipsets, they also offer the most high-speed I/O lanes. More HSIO lanes let board makers divvy out more features, like NVMe SSD connections and SuperSpeed USB ports, as they see fit. Z390 motherboards released a year after Z370 and added the niceties introduced in the more mainstream options. Its basic loadout matches Z370’s capabilities, but you’ll also get Intel wireless networking, native SDXC support, and up to six USB 3.1 Gen. 2 ports integrated, as well as a newer Intel Management Engine (IME) firmware version. If you’re building a new system from scratch, opt for Z390 and its abundant USB 3.1 ports over Z370, unless you can find a comparable Z370 board at a steep discount. If you already own a Z370 board, it doesn’t make much sense to upgrade to Z390. 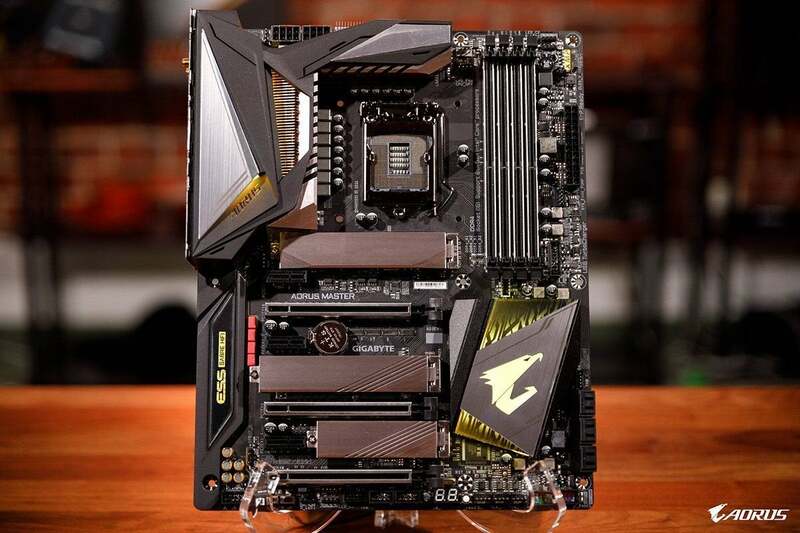 Gigabyte’s Z390 Aorus Master motherboard. Here are some of the options in Newegg’s Z370 selection. The higher you go up in price, the more extra features you receive. Gigabyte Z370M DS3H for $105. MSI Z370-A PRO for $120. ASRock Z370 Pro4 for $130. MSI Z370 Tomahawk for $150. ASRock Z370 Extreme4 for $175. Gigabyte Z370 Aorus Gaming 7 for $250. Asus ROG Maximus X Hero for $280. And here are some of the options in Newegg’s Z390 selection. Again, spending more gets you more extras, but the base configurations tend to be fairly similar. H370 motherboards are only a notch below Z370 and Z390, and perfect for people who don’t like to tinker. These boards don’t support overclocking, multiple graphics card setups, or some of the more exotic Intel Rapid Storage Technology features. Other than those niche enthusiast features, and some differences in USB 3.1 support, H370 largely mirrors Z370. Gigabyte H370M D3H for $90. MSI H370 Gaming Plus for $120. Asus ROG Strix H370-F Gaming for $140. B360 motherboards start shaving more off. You’ll get fewer USB ports, fewer HSIO and PCI-E lanes, and barely any RAID support via Intel’s Rapid Storage Technology. But they still pack speedy USB 3.1 Gen. 2 ports and Optane Memory support to boost hard drive speeds to near-SSD speeds. Look at these as solid-value motherboards for mainstream computers. Here are some of the options in Newegg’s B360 selection. Once you start creeping too far north of $100, however, you might be better off opting for an H370 motherboard, unless a B360 selection includes a specific key feature that isn’t available in your budget with H370. Gigabyte B360M DS3H for $70. MSI B360M PRO-VH for $80. Asus Prime B360M-A for $90. ASRock B360 Pro4 for $95. Asus ROG Strix B360-G Gaming for $110. Gigabyte Aorus Gaming 3 Wi-Fi for $120. H310 motherboards really strip things back. Far fewer USB and SATA ports are supported. 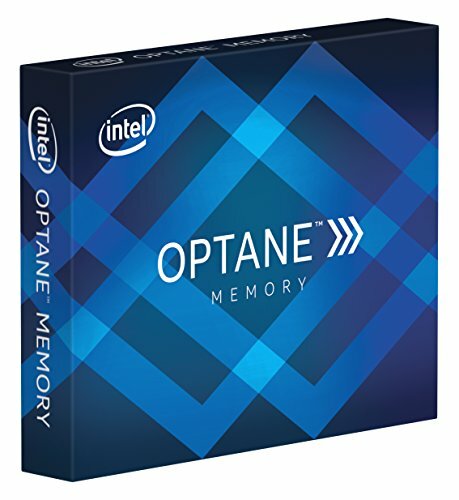 It doesn’t support PCI-E 3.0, only the slower PCI-E 2.0, and you can’t use Intel’s Optane Memory technology like you can with the other options. The memory setup only supports a single DIMM per channel, reducing overall bandwidth. RAID options are nonexistent. These ultra-basic motherboards should only be considered for bargain-basement systems with simple needs. 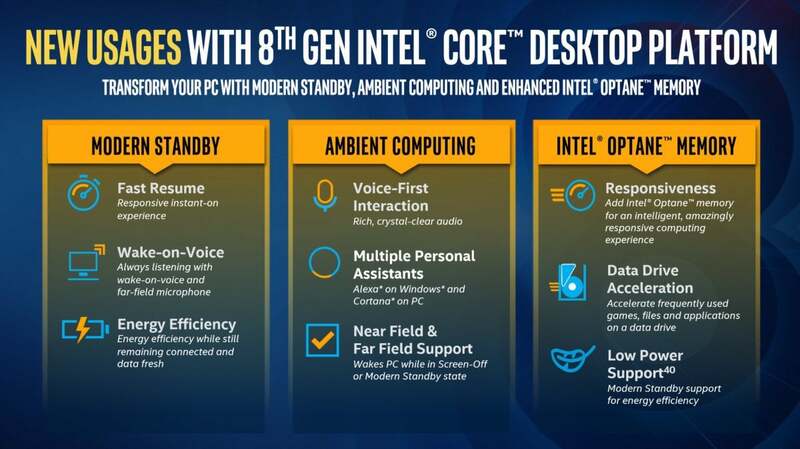 They lock you out of a lot of niftier new features that’ve blossomed in Intel’s ecosystem in recent years. Here are some of the options in Newegg’s H310 selection. There isn’t much variety here, nor fancy gaming brands. MSI H310M PRO-VDH for $65. Asus Prime H310M-D for $70. 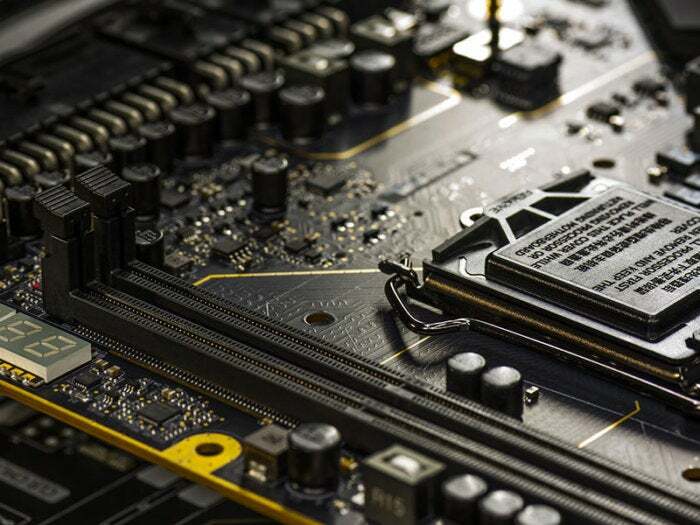 The Z370 chipset might have one of the mightiest spec sets on paper, but the other options pack some features that the original 300-series motherboards lack, and the stripped-down H310 is the only chipset that can’t run Intel’s hard drive-boosting Optane Memory. 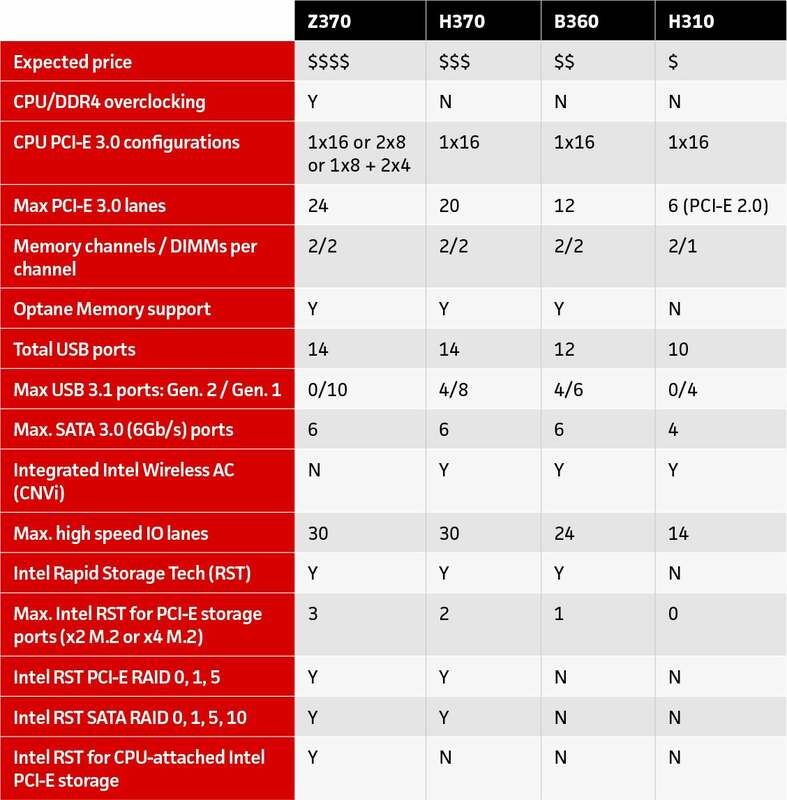 Z390, H370, B360, and H310 motherboards integrate support for speedy 10Gbps USB 3.1 Gen.2 ports into the chipset, which you can see listed in the comparison chart above. That should help bring the blisteringly fast tech to more affordable motherboards, as vendors will no longer need to pay for a third-party controller—this uses Intel’s own technology. Z390 packs six ports; the others pack four. Z370 has none. Adding USB 3.1 Gen. 2 ports eats into a motherboard’s stash of HSIO lanes, though. 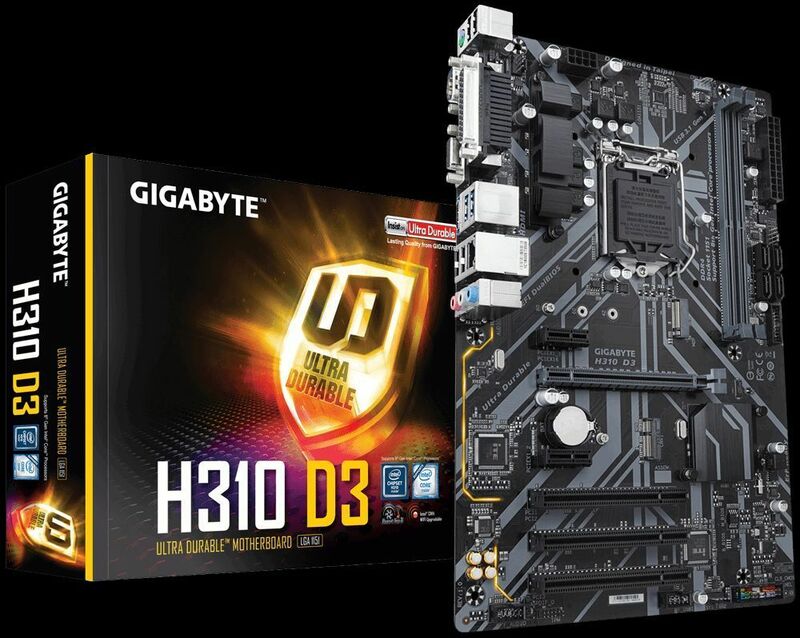 All Intel 300-series motherboards except Z370 can support USB 3.1 Gen. 2 and integrated Wi-Fi. The new boards also move a lot of the functions needed for wireless networking into the platform controller hub itself, using Intel’s CNVi wireless-AC technology. Highlights include integrated 802.11ac Wi-Fi support and up to 1733Mbps speeds with Intel’s highest-end companion RF module, which Intel says is far faster than most Wi-Fi options available. Equipping extra hardware to fully activate the functionality can add to the cost of a motherboard, and it’s an option for motherboard vendors—not a requirement. Don’t expect to see Wi-Fi on every H370, B360, and H310 motherboard, in other words, especially as you move further down the price scale. (Gigabyte, for example, sells an optional “CNVi WiFi upgrade kit” for some of its motherboards.) 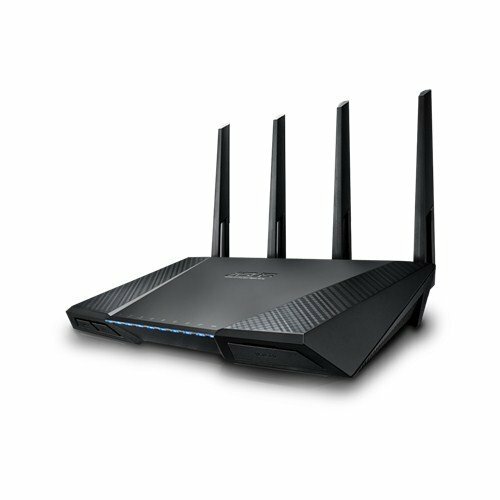 If yours includes it, you’ll want an 802.11ac “Wave 2” router that can take advantage of CNVi’s full potential, like the Asus RT-AC87U. Z390, H370, B360, and H310 motherboards also include “modern standby” features that lets computers sleep to save energy, but listen for a wake word (in smart speaker-like fashion) and quickly resume. Modern standby functionality previously existed in laptops, but this is a first for desktop PCs. Once again, motherboards based on the Z370 chipset don’t include any of this new native functionality, though hardware makers can add Wi-Fi and USB 3.1 Gen. 2 capabilities via add-in controllers. The RGB LED-illuminated light strip and RAM slots on the Gigabyte H370 Aorus Gaming 3. The final part of the equation is finding a 300-series board with finishing touches that fit your needs. 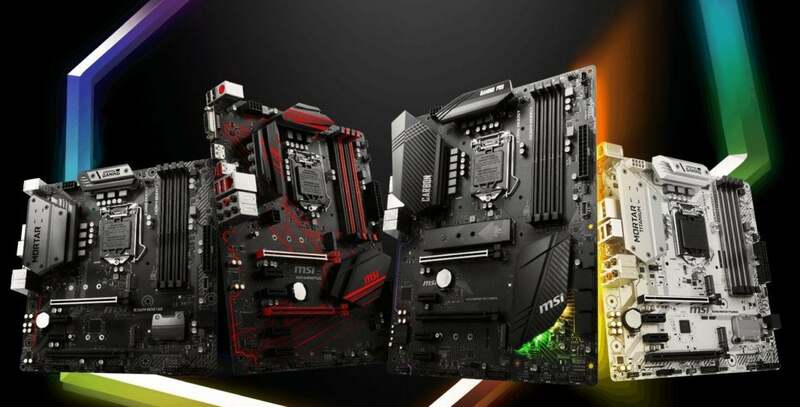 While the information above describes the guts of every Z390, Z370, H370, B360, and H310 motherboard, vendors can tweak and configure their hardware in different ways, so two H370 boards (for example) might have slightly different port configurations and wildly different features, such as RGB lighting, fancy audio, one-button overclocking, et cetera. But now that you know the basics of what each Intel 300-series chipset offers, you can quickly narrow down your search for the perfect Intel motherboard for you.